In this adventure game you guide the young sorceress through forty ever more challenging levels that guarantee fun for hours and hours. If you can solve the puzzles quickly, you will be rewarded with up to three stars for each level. 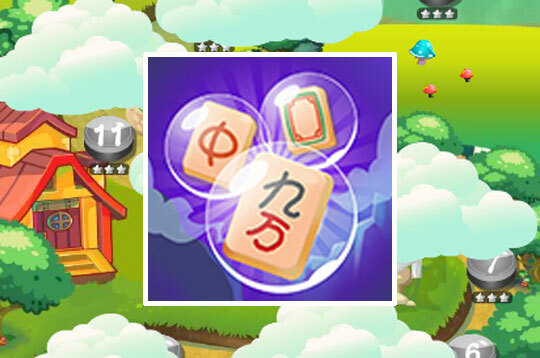 - Play Mahjong Adventure Free and Enjoy!